Today’s utility customers have diverse requirements. Badger Meter residential meters are designed to meet those requirements, while driving accuracy and revenue. Industry leading Recordall® nutating disc and E-Series® ultrasonic meter technologies are available with housings manufactured from lead free alloys and engineered polymer. 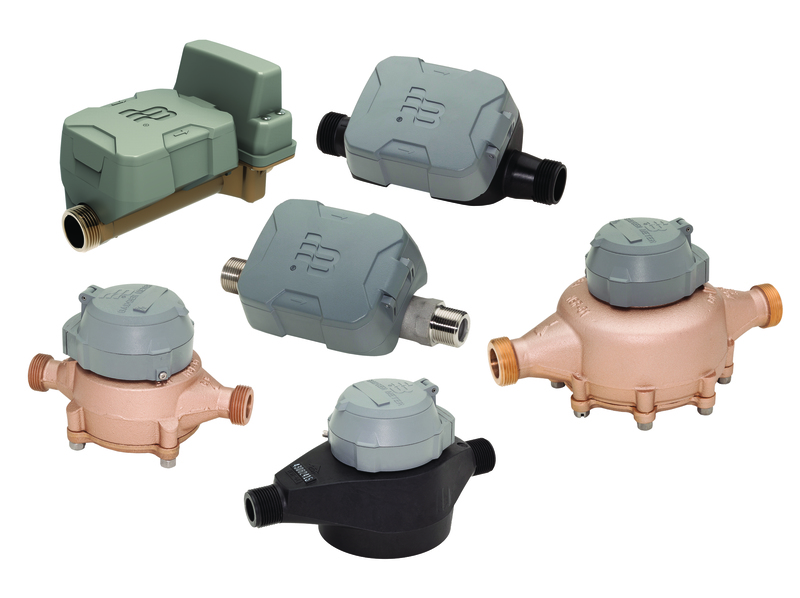 Your choice in a water metering solutions counts – choose from the many Badger Meter offerings to find a solution that meets your specific needs. Recordall® Disc Series meters are an accurate, cost-effective solution for your metering needs. These positive displacement meters utilize the industry-leading nutating disc technology to drive accuracy and reliability. The Recordall Turbo Series meters are the smart choice for larger facilities. The direct-coupled turbine uses an exclusive floating rotor design that reduces bearing friction and associated wear to provide greater accuracy and a longer service life. The Recordall Compound Series meters combine two metering technologies in one innovative package. A positive displacement chamber measures low flow, while a turbine chamber records high flow. These meters are ideal for facilities that experience rapid and wide fluctuations in water demand. Recordall Fire Hydrant meters are ideal for a temporary source of water. The Recordall Fire Series meters (FSMA) and assemblies (FSAA) are ideal for dedicated and multi-use fire service applications. Badger Meter offers the latest innovations in high resolution encoder technology with the release of the HR-E® LCD and HR-E encoders. Our high resolution encoders provide utilities with much more than just a reading. Whether you choose the 9-digit LCD or the 8-dial HR-E encoder, the high resolution encoded output provides leak detection and other critical information through the reading system. High resolution encoders utilize the industry standard communication protocol and do not require programming or setting adjustments during installation or wire repair. Through a unique sealing process that eliminates gaskets, Badger Meter encoders are built to withstand harsh environments including flooded pits.